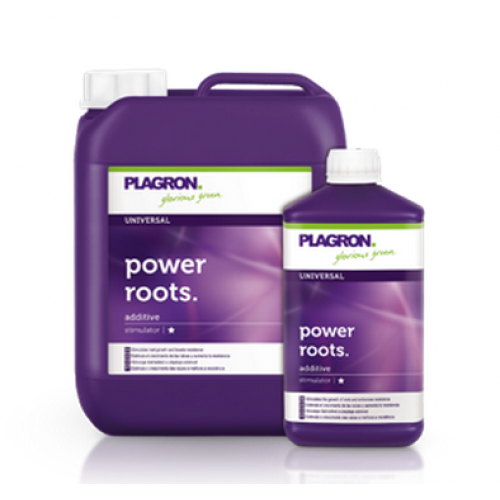 Plagron Power Roots is an organic root stimulator. This stimulator is used in the growth phase and the first weeks of the flowering stage. Power Roots stimulates root growth and increases the resistance of the plant. Power Roots is responsible for the development of strong plants. It's fast, economical and is almost immediately absorbed by the plant. Power Roots is responsible for the development of strong plants.